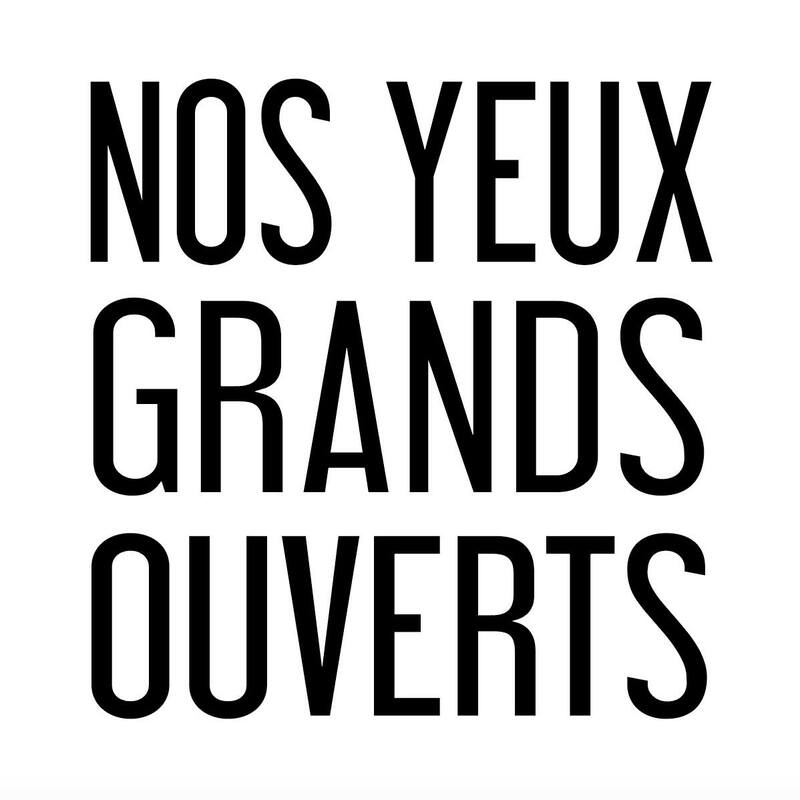 The Maacasso assocation will be organizing the 11th edition of its festival « Nos Yeux Grands Ouverts » at La Marbrerie at the beginning March in Paris. The objective is to offer visibility to short films created by young film makers in line with this edition’s theme : My (re)view. This year, the candidates will work on the theme “My (re)view”, following in particular the semantics of “My review” and “My view”. Trying to perceive, to get to know through the eyes, to direct one’s gaze towards something or someone in order to discover, to note or examine, to judge, to consider in a certain way a person or an object, such are the numerous definitions of viewing or reviewing and by extension, the notion of being viewed or reviewed. Moreover, these notions are further enriched by the fact that they include the contemplation of a reality, and even more so in the light of our modern society, that the artist can be engaged for the society, standing with Humanity, with his humanity. This notion is to be developed from the singular to the plural, from the particular to the universal, from the personal to the collective. The theme will be treated in accordance with three principal propositions: the vision of an artist on someone or something, an individual’s representation of the artist and his creation, and/or the perception of the artist of himself or his art. The creations must express two of the three propositions described here above. The artists’ work will be based on the following premise: the camera lens will serve as an allegory of the artist’s eye, revealing a form of omniscience. It is our wish that the art films presented be the intense expression of the artists’ visions and that they participate in “opening the eyes” of a wider audience, through their creations combining esthetics and engagement. The duly filled technical sheet to candidatures. .The jury and the public should be able to understand the film, therefore any production in any other language than French or English should be subtitled in English. A copy of the official rules in a pdf or word format, signed and accompanied by the handwritten words « read and accepted » Both documents can be found hereunder. The note of intent: the participant should send along with the film a note of intent, not exceeding two written pages, explaining his artistic approach and his motivations. Any application presented without a note of intent won’t be considered in the selection. A film under 7 minutes with a 2 page letter of intent!!! Is it a tad overkill or shuld you maybe require a Post-Doc in art film as well?